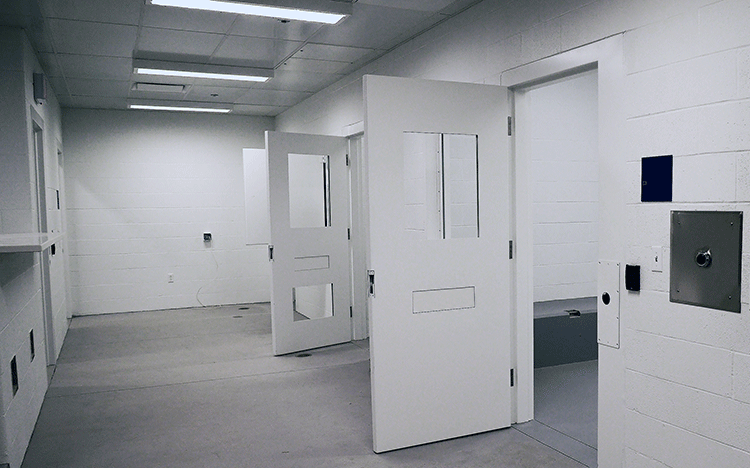 The Brecksville Police Department operates a temporary holding facility. When youth groups tour the police station, the jail is often the highlight of the tour. The jail administrator is Lieutenant Robert Johnson. Lt. Johnson manages all jail operations. He is also responsible for assuring that the facility is certified and operates within the standards set by the Ohio Bureau of Adult Detention and County Health Department. 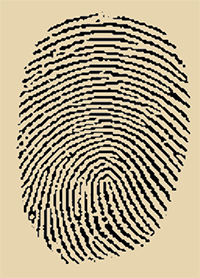 The Brecksville Police Department will do fingerprinting for Brecksville residents. Please call (440) 526-8900 to make an appointment.